Online Cruise - ONENETWORX.NET INC. Better watch this video to give you a glimpse of what cruising is all about. CHOOSE YOUR DREAM CRUISE VACATION! Check out Disney Cruise Line. Crusie with the Royal! Check out Royal Caribbean. Check out Norwegian Cruise Line. Check out Carnival Cruise Line. 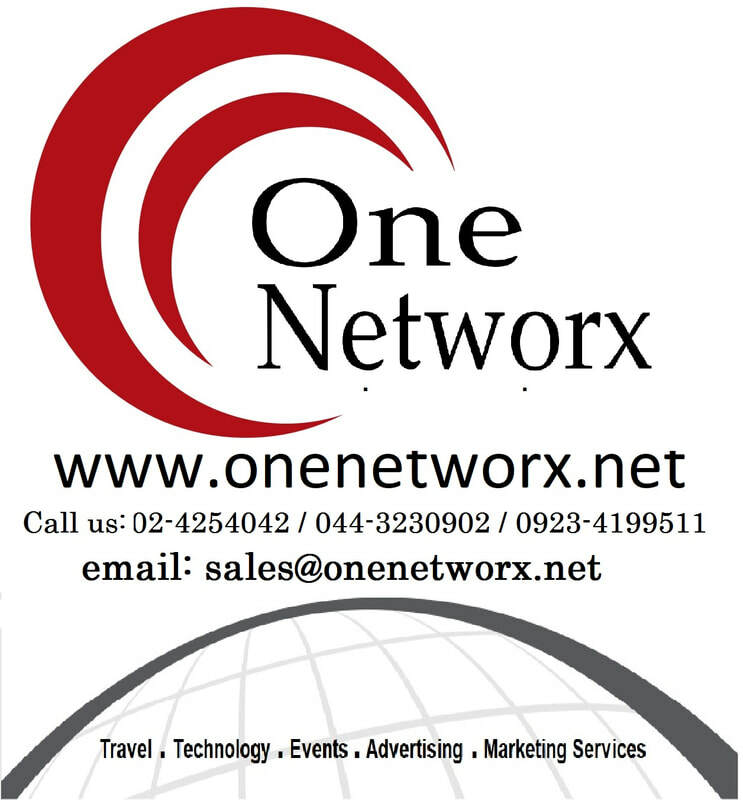 _OneNetworx.Net Inc., is a web-based travel company with secondary businesses such as events management, business and management consultancy, research and development, publishing, real estate, and advertising. _ CruiseDirect is a leading online cruise travel company dedicated to providing its customers with access to great deals on cruise vacations. Since 2001, they’ve helped thousands of people find the perfect cruise packages through their easy-to-navigate website. Their site provides pages of content to help customer research all their cruise travel options before booking. CruiseDirect.Com is the your one-stop shop for all your cruise related travel.